Marooned on a remote sea turtle conservancy with a handful of fellow unanchored souls, Pototschnik, in his hilarious debut memoir, ponders who he essentially is, and what he is likely to become. But he speaks to all of us. In Pototschnik, those who have fallen prey to the desolation of broken dreams, the young and the listless, finally find a voice with the talent to cast out demons and turn them into laughs. Through his own outrageous tale, Pototschnik offers the questions of the brooding, the concerns of the anxious and the hopes of the hopeless in a witty, irrepressible voice that will not shame them. 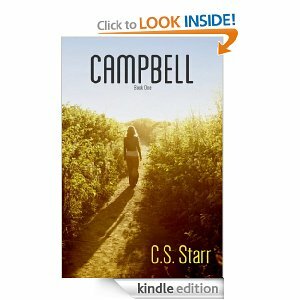 Beneath its shell, this rollicking, episodic story is also a treatise about finding your purpose, realizing your full potential and learning to love your own life. 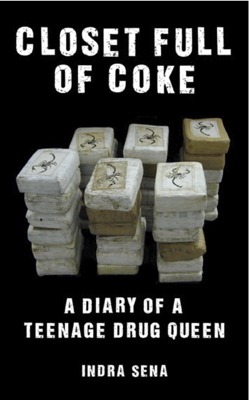 Pototschnik’s very personal book happens to be the story we have all been hoping for. 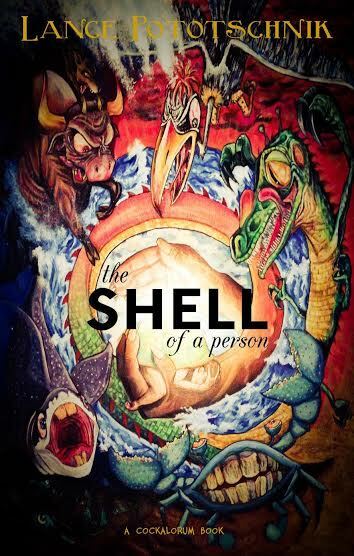 The Shell of a Person is one of the best books by an emerging author this year. She seemed as miserable with herself as us three incomers, and her face was slightly reminiscent of Eduardo, the fetal pig I dissected in college lab. All of us at the rescue, whether we all knew it or not, were shells, skin puppets, waiting for something to crawl inside and animate us, and only now, with the example of the possessed French woman, did I realize that, all this time, the evil things had had as good a chance of finding the hollow as the good things. Very thought-provoking, excellently written. He also provides a pretty good description of what I think life might be like in this part of the world. Many of my “reading wishes” were answered: excellent writing, fantastic descriptions of places I have never been to, humor and a deeper meaning. 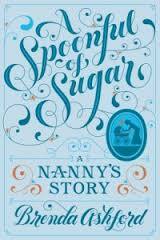 A short read and highly recommended. 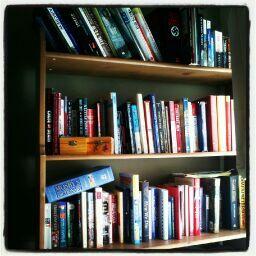 This is a first for the Eclectic Bookworm. Writing a review on an author I have known personally for over a decade and a half. 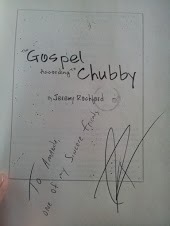 The Gospel According to Chubby is a book written by my friend Jeremy Rochford. We went to high school together. I knew him before he lost all the weight, and I was interested to know how he did it…without surgery, pills or a fancy Hollywood trainer. 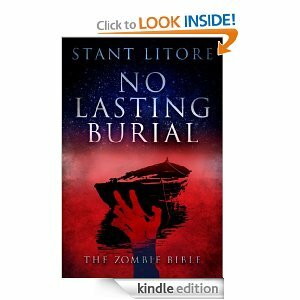 He wrote this book to share his experiences with others. He’s not promoting a certain weight loss program, he isn’t endorsing a fast food chain (that thing with Jared still puzzles me). He did it the old fashioned way. 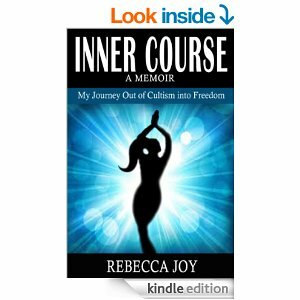 The book initially came out in 2010, but I recently re-read it due to my own issues with weight. 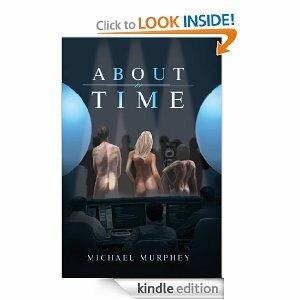 The book chronologically reviews his weight issues throughout his life. How it started in childhood, why he feels he overate, the struggles he had with his parents. It’s a funny read, he writes it like he was sitting down and having a conversation with you. And I can speak from experience that conversations with Jeremy are incredible. I think this format lends credibility to his stories. He has several passages consisting of dialogue and has a very healthy subconscious that speaks to him frequently. I particularly found interesting the lengths that he would go to just to eat what he wanted to eat. The sneaking, the elaborate money making schemes in order to buy candy and junk food. His intricate plans to get his parents to go along with some of his ideas are just ingenious. I knew he was smart, but I was amazed that at a very young age he knew what he was doing and intentionally planned out his deception. I can honestly say that before reading his book, I never really thought about looking at overeating as an addiction…as a compulsion. To fill an emotional need. I now get “carb cravings” from the medication that I am forced to take every day, and it is probably a similar sensation. I also did not know all that Jeremy went through leading up to his decision to lose weight. Like he discusses in the book, he always seemed like the jovial fat guy. He has always been quick to make fun of himself. I never realized that it was a defense mechanism until he spelled it out for me in this book. I now go back and look at some of the conversations we had in the past and I cringe. I’m pretty sure I am quasi-mentioned in the book, mainly because I was one of his many female friends that always turned to him for advice about my horrible relationships, not realizing how it made him feel…to constantly hear about these d-bags and see me (and my friends) continually ask for more poor treatment. Reading his book this time, however, has some sad parts. One of his girlfriends from high school has recently passed away. Reading the passages which feature her is very sobering. The most amazing thing about his journey is that he lost over 200 pounds, and has kept it off for over a decade. If someone would have told me back in 1996 (when I met him) that Jeremy Rochford would grow up to help people lose weight, I would have looked at them like their hair is on fire. Which is hilarious because he’s a ginger. Another aspect to his miraculous transformation is his faith. He isn’t overly preachy throughout the book, but it is mentioned and I know personally how his faith in Christ has impacted his life. I really do recommend this book…pretty much to everyone. It’s a good story whether you are trying to lose weight or not, if you are a Christian or are like me and pretty much without a religion right now. 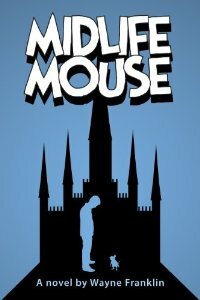 It is very well written, although I think he sometimes goes overboard with the metaphors. Check out his website here. There are plenty of before and after pics too.